Simply put, if you like exotic pets that are mammals, stay out of California (and many others). The state is infamous among ferret enthusiasts for being one of two states that has an unshakable ban placed on the elongated carnivores. In fact, any questions about pet legality in the state should be posed ‘what animals are legal?’ instead of ‘is this animal legal?’ Always do your research before acquiring any uncommon pet that some lawmaker might arbitrarily fantasize is a threat to the environment/human health/the animal itself just because the animal is not commonly owned. 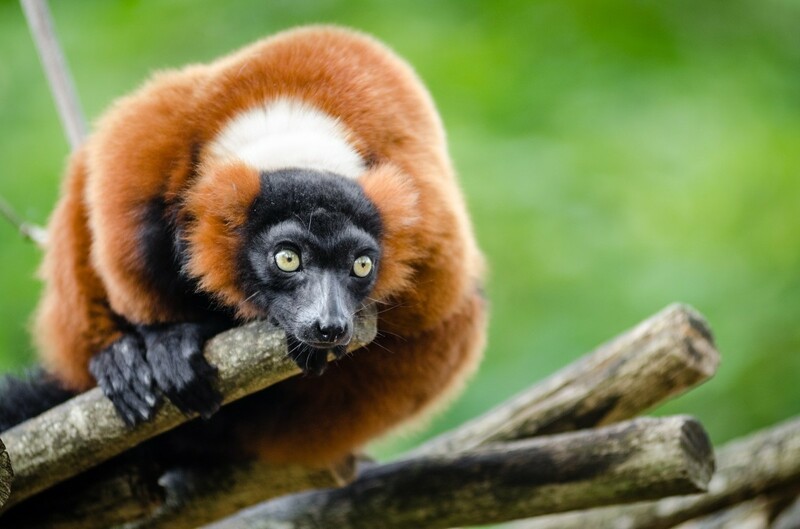 These exotic pets which are actually technically domesticated—perhaps more so than a common non-pedigree cat—are legal in most states depending on their percentage of so-called wild genetics. Hybrid cats consist of the breeds Savannah cat (serval hybrid), Bengal cat (Asian Leopard Cat hybrid) and the jungle cat hybrid. None of these hybrids are mixed with so-called big cats, and all are not large enough to desire to prey on humans. Still, hybrid cats carry a large stigma. In California, all generation hybrid cats are legal. This rule is much better than in states like New York, which only allow F5 and under. These restrictions are hypocritical under any reason, as 'regular' cats can and have attacked humans, have become a serious environmental threat (mainly because people tirelessly push to prevent controlling feral populations and stopping the free-roaming cat culture), and they have the same exact needs as so-called wild animals. The California ordinance states that all members of the family Equidae are not restricted. Therefore, provided they are not prohibited by another ordinance, this would make zebras, wild horses and donkeys, and any hybrids of those legal. Zebras are not as shocking to own as you might think and are sometimes maintained like typical livestock. They do spook more easily than horses and donkeys and require an experienced trainer should anyone want to ride them. 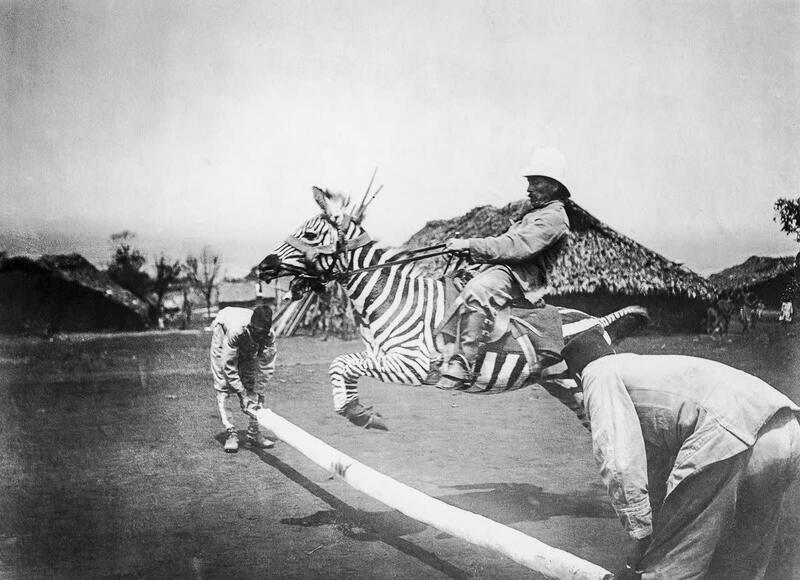 The idea of riding zebras has been popularized by the children's movie Racing Stripes. Pet zebras are more commonly and reasonably owned as pets that are interesting to watch. "Bite itself hurt no more than any other monitor bite it just bled more. With in five mins of the bite i felt myself going slightly in to shock and this result in me throwing up (sorry for graphic detail!). I felt very shot away for the following hour (not helped admittedly by being hypo glycaemic)). The swelling came up over an hour or so and a burning sensation started 30 mins or so after the bite. Several hours after the bite the swelling had become so serve i had lost dexterity of my thumb and the two closest fingers and the joins had become very painful." Most other non-native lizards are legal too. Crocodilians are not. 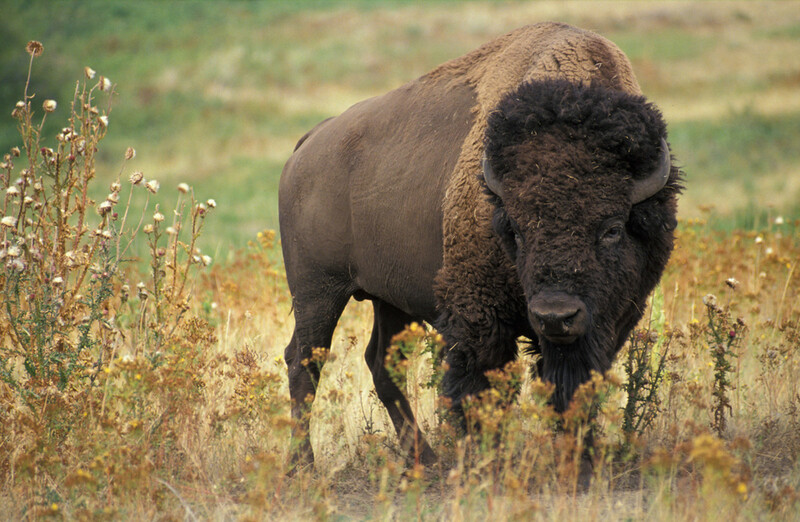 Another example of alternative livestock not banned on ordinance §671 is the American bison. These are large and powerful animals that aren't so tame but are often seen as farm animals utilized for meat and fur production. It is unclear if a permit is required for possessing bison that are only provided for agricultural purposes, which would not make them legal as pets. 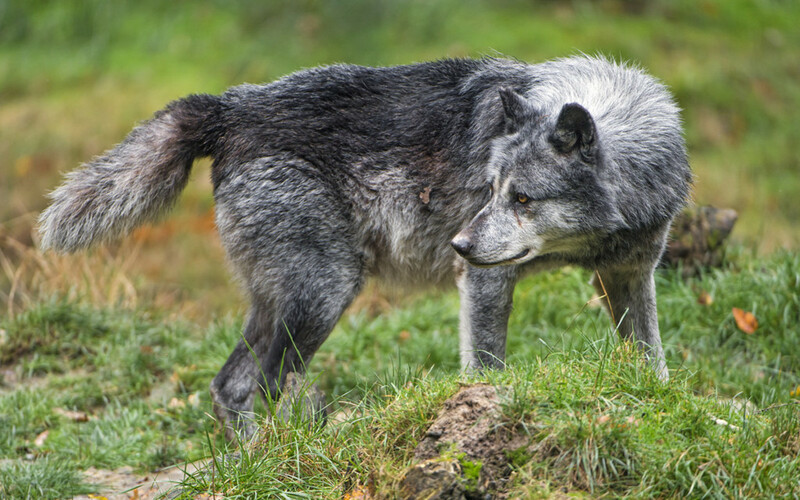 Wolfdogs, also referred to as wolf hybrids, are confusing to define. 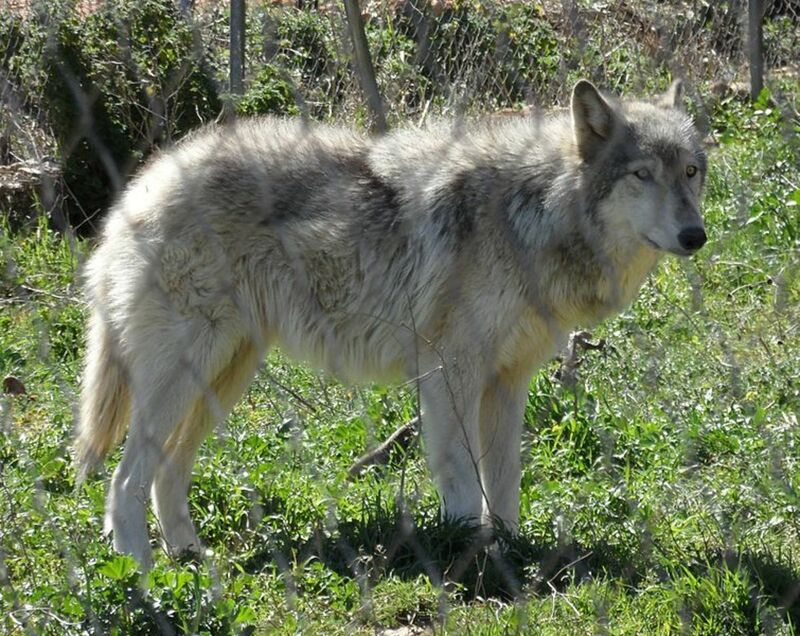 Almost all wolves in captivity possess the genetics of domesticated dogs to some degree and can be considered 'wolfdogs' outside of species survival programs. In addition, wolves that have been bred in captivity for generations as pets are actually on the path to domestication themselves...this can make them similar to dogs (domesticated dogs likely descend from an extinct close ancestor to modern wolves). Many zoos, including those which are accredited by the AZA, display what are actually 'high content wolfdogs'. In California, wolfdogs that are F3 and less (F4, F5, ect.) are legal. This means that the 'wolf', most likely a high-content wolfdog but indistinguishable to most in looks and behavior, is the great grandparent to the offspring. These animals are still striking to the general public and are actually likely to be more problematic than high content/ 'pure' wolves due to their mixed bag of genetics making them less predictable. With such an identity crisis, it's a shame these mixes are the only option people have to own a legal wolfdog. Some of the largest snakes in the world that possess the capacity to kill an adult human (although actual occurrences of this are rare) appear to be legal in California as they are not named on the prohibited reptile list, unlike venomous snakes and crocodilians. 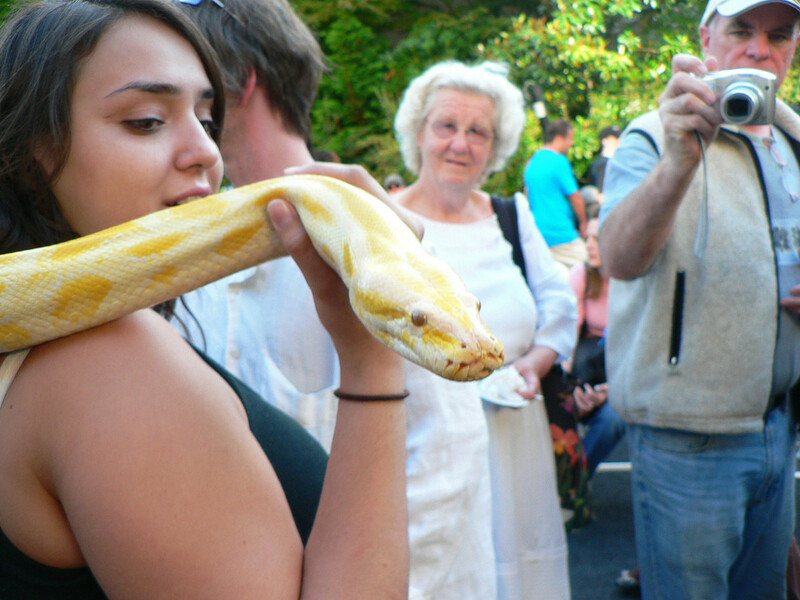 This includes the Burmese python, reticulated python, and green anaconda. These snakes are also unfortunately listed on the Lacey Act as injurious species, meaning they can be owned but cannot be brought over state lines. The boa constrictor is a less large species that is not on the Lacey Act and is legal in California. Most birds are also legal in California. The only illegal parrot is the invasive monk parakeet (or Quaker parrot). Corvids such as crows and magpies are illegal, as well as birds of prey (falcons, hawks, eagles) and vultures. Mynah birds, known for their incredible ability to mimic human speech, are illegal except for the species hill mynah and Rothchild’s mynah. Other interesting species such as toucans, exotic pigeons, and hornbills are legal so those interested in aviculture can do so and enjoy the spoils of Napa Valley or giant red wood forests. 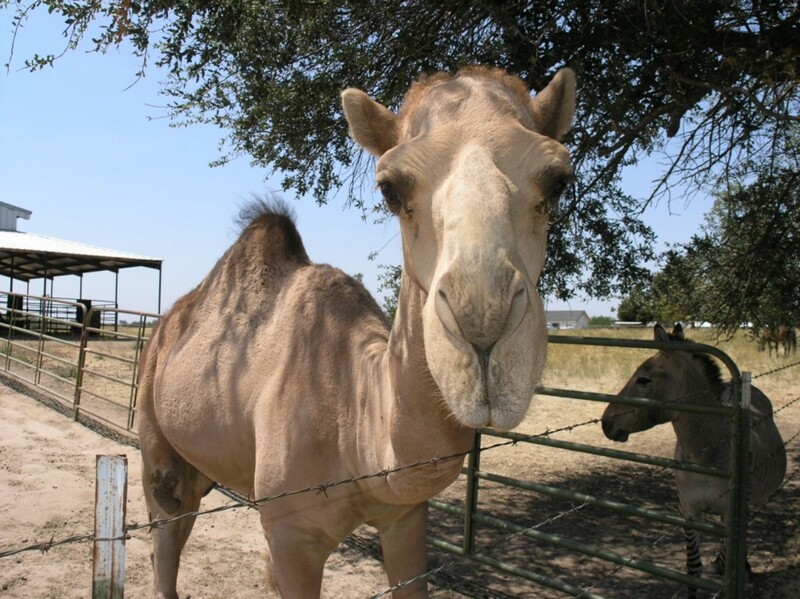 Several ungulate species are legal in California, although most are actually domesticated even though they are considered 'exotic'. They include the water buffalo, yaks, pot-bellied pigs, alpaca and llamas. Ratites are a group of large flightless birds that includes ostrich, emus, rhea, and cassowary, the latter being a species that is more dangerous and likely to attack than most of the illegal mammals. 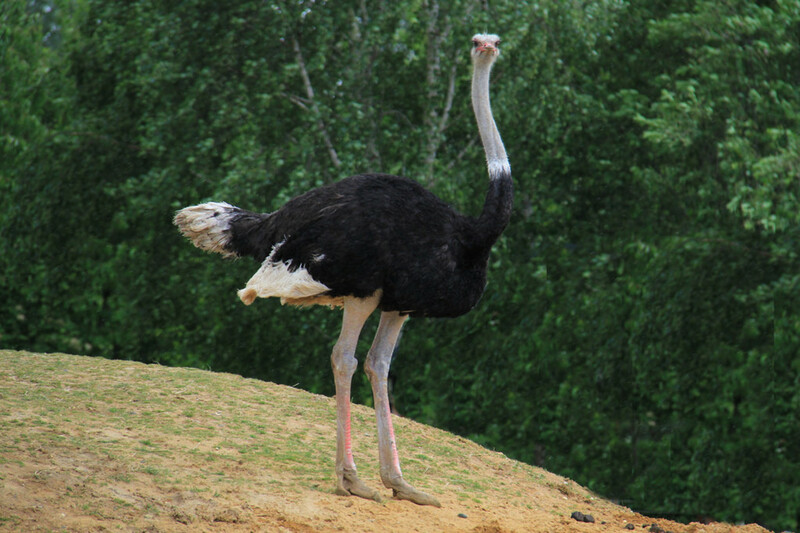 Ostrich are sometimes kept for pleasure but are often considered alternative livestock raised for their meat. 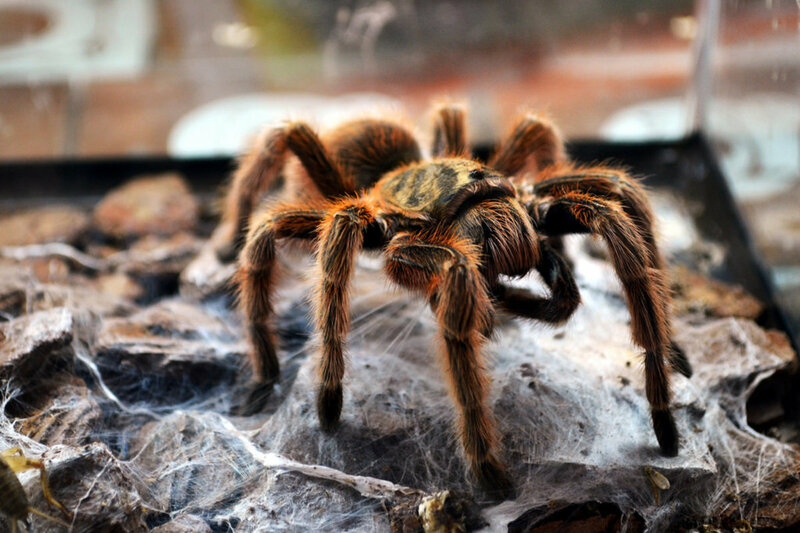 Venomous arthropods like scorpions and tarantulas are also legal to keep in CA, as they probably are in all states except Hawaii. Are fennec foxes legal in California? No foxes are legal in California. 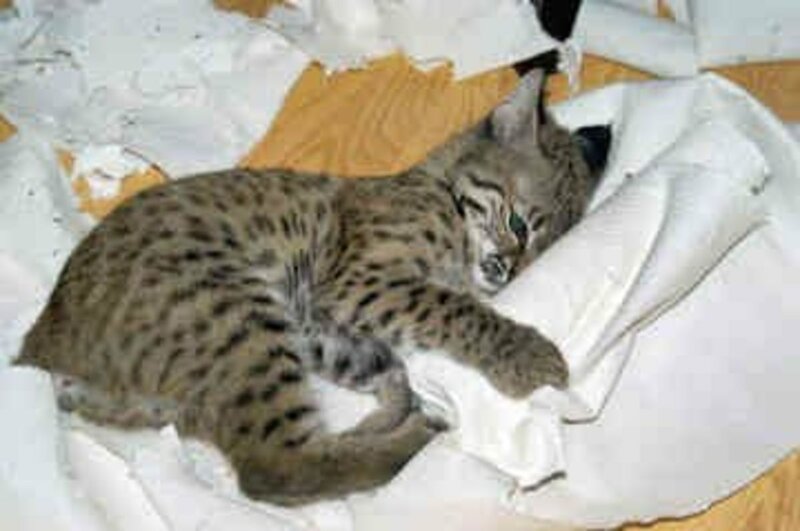 Can you own a lynx in California? Can you own a pet alligator or crocodile in California ? 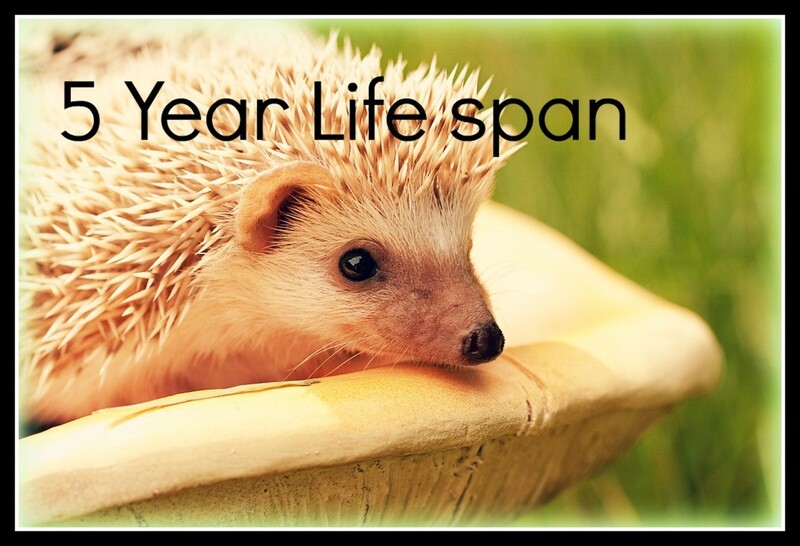 Can you own a hedgehog in California? Can I own a skunk in California? No, CA has some of the harshest exotic mammal laws and skunks are illegal in most states. Are jellyfish legal to own in California? Can I own a mink in California? Can you keep a bat as a pet in California? If I live in California, can I own a Parrotlet? What reptiles are legal in California? Is this list up to date? I know people in California who have hybrid cats, monitor lizards, wolfdogs, large constrictors, and tarantulas. Those animals are legal in CA. Is there any way I can keep a capuchin in California if I have a degree in Primatology? They only give permits to exhibitors if they have a ton of experience. Get experience professionally with capuchins and get a permit for education. Can i legally own a peacock/peahen in the state of California? Can I own an elephant in California? No, you can't own an elephant in California. I live in California. Can I own a Jackrabbit? Even if he was rescued from a construction site and nursed back to health? No. You must bring it to a licensed wildlife rehabber. If I live in California can I own a monkey? Can I own a red fox? Not in California, you can't. 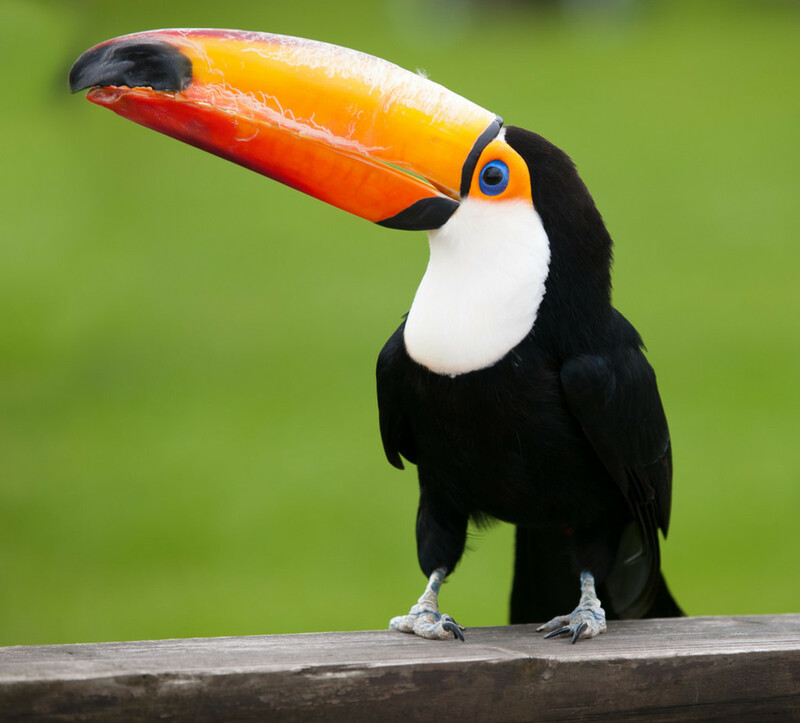 Are toucans legal to own in California? If I live in California can I own a Tenrec? Can you own a Dik-Dik in California? No, one can not own a Dik-Dik in CA. in California can I legally own a king cobra? Is it legal to own an armadillo? If I live in California, can I own a pet salamander? Yes, most reptiles and amphibians are legal in California. If I live in California can I own a Leser Tenrec? No, in California you cannot own either a Leser Tenrec nor a hedgehog. Is it okay to own a sugar glider in California if purchased and driven in from another state? No, you cannot bring banned animals in from other states. Is there any type of owl that is legal to own in California? All owls are banned in California. Falconry is probably the only way. The rules for obtaining a falconry permit are very extensive, though. If I live in California can I have a mouse lemur as a pet? No way, but no one has those anyway. I live in California. Can I own a chimpanzee? No one can own chimps anymore. In California, most exotic mammals are illegal, including ferrets. I read on some other site that fennec foxes are legal to own in California. Is this true? If I live in California, can I own a potbelly big? Yes, but check your city rules. If I live in California can I own a Zebra finch? Can I own a possum in California? Can I legally own a llama in California? 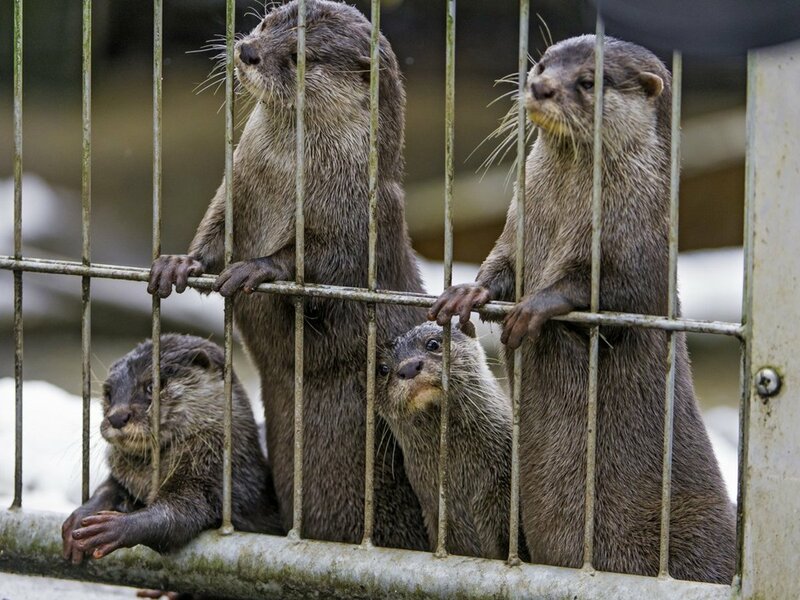 Can you own an Asian Small-Clawed Otter in California? Are pangolins legal to own in California? Pangolins are heavily trafficked and zoos struggle to keep them alive. No one has them. If they did, they'd be illegal in CA. 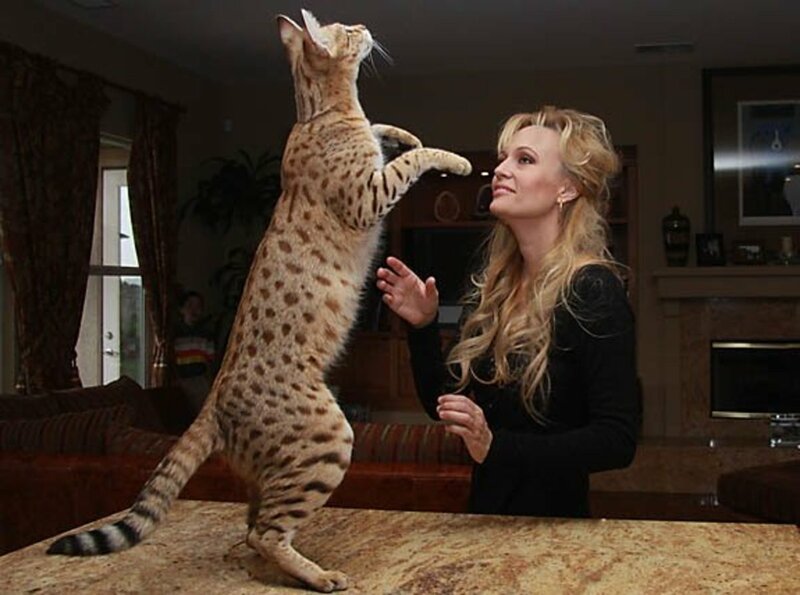 I live in California, so can I own a cheetah? No, large cats are illegal in most states, and California bans most exotic pets that aren't reptiles and birds. My friend got a wolf pup. Are they legal? I think so. Wolfdogs are legal in CA and that's most likely what any 'wolf' would be if a non-zoo affiliated person bought one. If I live in California can I have a chameleon as a pet? If I live in California can I own an otter? No, ferrets aren't even allowed in California without a very difficult to obtain a permit, the kind given only to exhibitors or breeders or those working in education or science. Are budgie parakeets illegal to keep in California? Can I own a jellyfish in California? If I live in California can I own a raccoon? Can I own a caracal in California? Can you own a stoat in California? Are jerboas legal to own as a pet in California? If I live in California, can I own a Chinese Water Dragon? 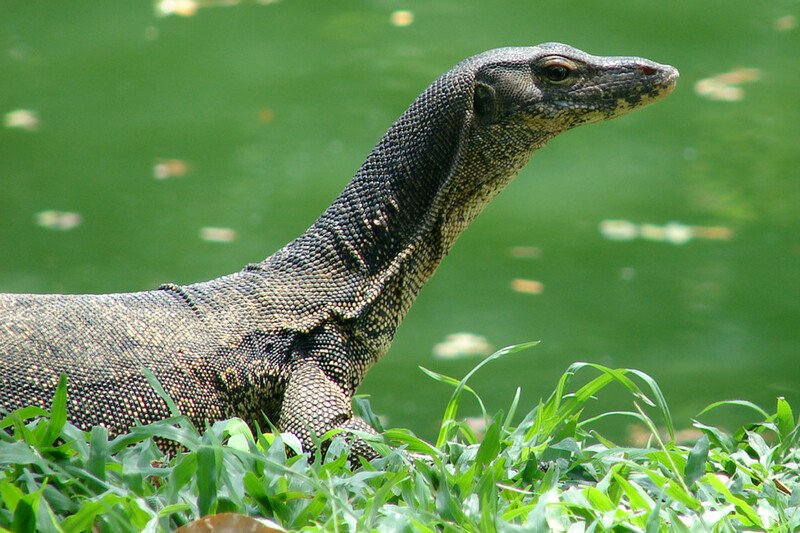 Are tegus legal in California? If I live in California, is it legal to own a Stoat? Are peacocks allowed as a personal pets in the state of California? if I live in California can I have a pet red ackie? Yes. Most reptiles are legal in CA (no listed invasives, venomous, or crocodilians). If I live in CA, can I own a bush baby (Galago)? Primates are illegal to own. If I live in California, can I own a pygmy marmoset? No, California has extremely restrictive laws on exotic mammals. If I live in California can I own a Vulture? Is it legal to keep a cobra snake as a pet in California? Are bearded dragons legal to own in California? Can I own a Fennec Fox in Los Angeles? If I live in California, can I own a budgerigar? Can I own a squirrel in California? Are monkeys legal to own in California? Can you own a box turtle in California? Are eclectus parrots legal to have as a pet in California? If I live in California, can I own a Quokka? Can I own a newt in California? There are several species, but most are legal. Can you own a bushbaby as a pet in California? Are Ackie Monitors legal in California? How may I legalize my parrot Amazona? Are degus legal to own in California? I believe they are illegal. Are Kinkajous allowed in California? can i own a kinkajou in California? Can I own a ferret or a weasel or a alpaca or a Savannah cat in California? Why are you not able to own ferret in ca but you are allowed to own a damn zebra. 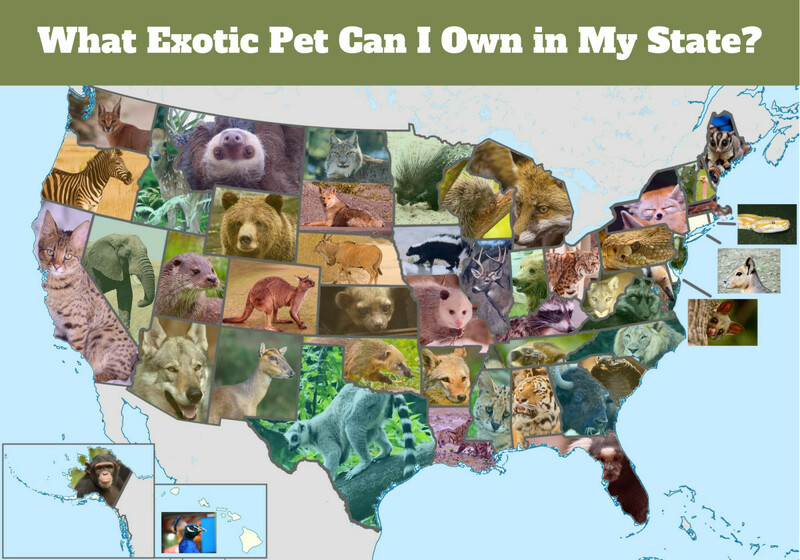 Can I own a weasal and bushbaby​in california? What are the types of snakes you can own in california. Can you own a hedgehog?? Are Emus aloud in California? Like... Why are peacocks aloud and not emus. Unles if they are aloud? can you have a wolfdog in california? Unless you mean Fingerlings the toy no, all primates are illegal. Finger monkeys don't really exist though. In California can you own a finger monkey? Quaker parakeets aren't actually invasive. They were banned in many states because they are agricultural pests in their native range, because they naturalize well in cities which led to a fear they would become invasive, and because their nests cause problems. However they have never become established outside of their native range in non-urban habitats, they don't pose a threat to native species. Many jurisdictions still hate them because of the nests, but that's a problem for humans, not our native birds. Furthermore, the quaker populations in the US were all established by wild imports. There is absolutely no risk of captive-bred pet quakers establishing colonies in California; the ban is as misguided and absurd as theirs ban on gerbils and slightly more absurd than their infamous ban on ferrets. woah woah woah. hold up. You can have a bison, a fricking ostrich, and a (I think) poisonous giant lizard. 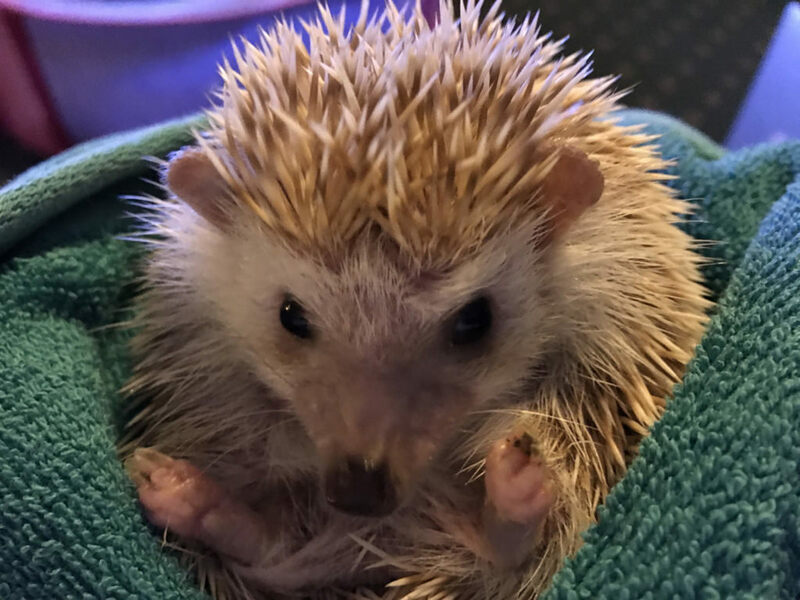 But you can't have a hedgehog?! What the f California? You can keep all these dangerous animals but you cant keep a lemur, wth? are alpacas legal pets in california if you have a good home for one? Why are crows/ravens illegal though, they are so smart and beautiful. True, ravens might get too big, so the same reason that we can't have hawks, but crows are like the aristocracy of city birds. Pigeons are the common man and doves are the "royals" (all show and little mind.) I'm sure some people like pigeons, doves, budgies, and keeps, but I personally consider them the goldfish of pets. A living decoration at worst, at best a nice background noise. However, parrots are expensive just to obtain and will likely outlive the owner, meaning they are a MUCH MUCH bigger commitment. A crow would be the perfect in-between for me. How can we have American Bison.... but not hedgehogs... WHY UNIVERSE WHY! I'm looking for a pet that's legal in California, a good size and doesn't smell. I don't want something with fur cause it will smell but my mom is afraid of animals with scales. So I need something like a sugar glider but doesn't stink!! Imagine walking into your friends and house and they have a bison. In response to JV's Capuchin comment, when I was 12 right here in Riverbank California when I was 12, somehow my best friend's mother legally and with the City's knowledge owned a Capuchin. His name was T-Man because of the marking on his face and he lived as a part of the family, out of his cage all day, every day, except for bedtime. She had to hand make his diapers from huge menstrual pads (remember it was 1982, no thin Maxis then) cutting a hole in them for his tail. Just as an FYI, I was terrified every time I went over there, which was daily after school, because though he was affectionate and loved the family, he showed characteristics of loyalty that would parallel a dogs and would attack me every opportunity he could. Talk about leaving a 12-year-old tense and on edge! T-Man was more like a three-year-old spoiled brat just wait bing for the family to avert their eyes, even for just a moment, so he could leap on my head screaming, scratching and pulling my hair. Just that screeching alone would scare the crap out of me which would make him react even louder. Once he managed to scratch the white of my eye, which of course the "human" medical doctor wasn't too happy about, leaving me with a stupid eyepatch on and anabiotic eyedrops for weeks. I don't remember T-Man acting so severely with any of her other friends, so maybe it was just the fact that I smelled of my 5 cats, and he could sense the constant fear he had instilled in me? Regardless, I know they loved him and benefited tremendously having him as a part of their family, so I say if you want one, one way or another you should find away and get one. This article is inaccurate- hybrid cats like the Bengal and Savannah are legal at all generations. So f1 and F2 is acceptable. California is too restraint, screw Fish and Wildlife there a bunch of pansies and whiners No Pets Allowed Zone! Quaker parakeets aren't actually invasive. They establish feral colonies more readily than most parrot species, but they need cities to do this. I'm not aware of any cases of quakers spreading outside of metropolitan areas, even though much of the eastern US is climatically similar to their native habitat and was formerly home to an extinct parrot species whose niche you'd think they might fill. I'm not even aware of them spreading far into the farm country that surrounds many cities, likely because most farms only offer food a couple months of the year. The only problems introduced quakers pose are problems they present to humans: their nests on telephone and power lines can lead to service disruptions, and if there are farms near the cities they inhabit they may partake of the bounty, and even then pet quakers don't. All feral parrot populations I'm aware of (not just quakers) are descended from wild-caught birds who escaped en mass from trucks and pet shops. Hand-raised parrots generally cannot survive in the wild. Interesting. Imagine the food budget for most of them would be expensive. Good aritcle.